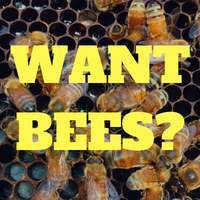 We get asked this question by a few beekeepers keen to join the Manuka Madness that continues to sweep New Zealand. 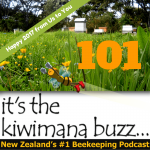 How do you tell the difference between manuka “Leptospermum scoparium” and kanuka “Kunzea ericoides”? 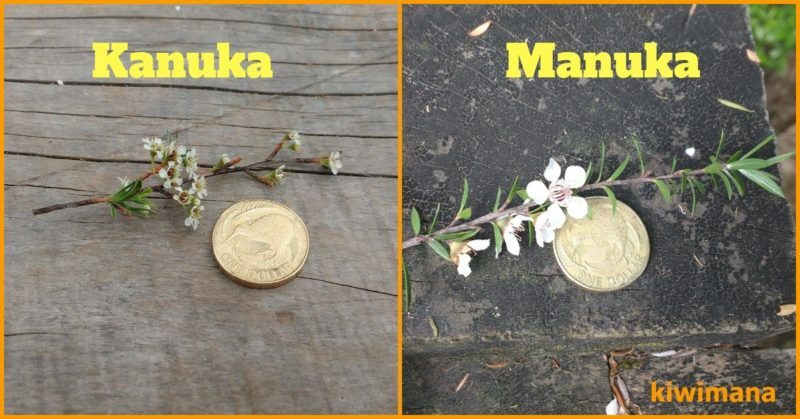 If you can work this out then it makes it easier to determine what locations may have more Manuka. 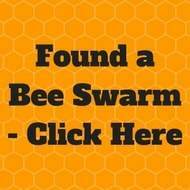 Here are some tips you can use, before you move your hives to a new site. 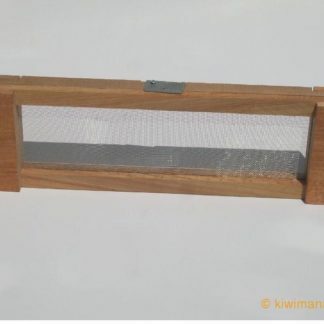 Kanuka has softer leaves than Manuka, I find when you crush the leaves Manuka has more of prickly feeling. 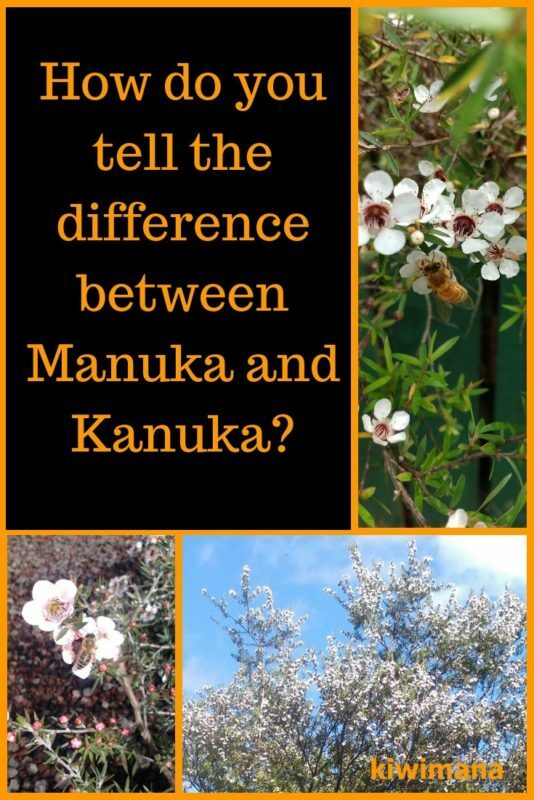 Manuka has much larger flowers (10-12 mm) than Kanuka (4-5 mm) when compared side by side. The flowering of both these trees differs across New Zealand. 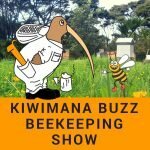 After talking to beekeepers across New Zealand, we learnt the flowering is completely inconsistent and changes from year to year. 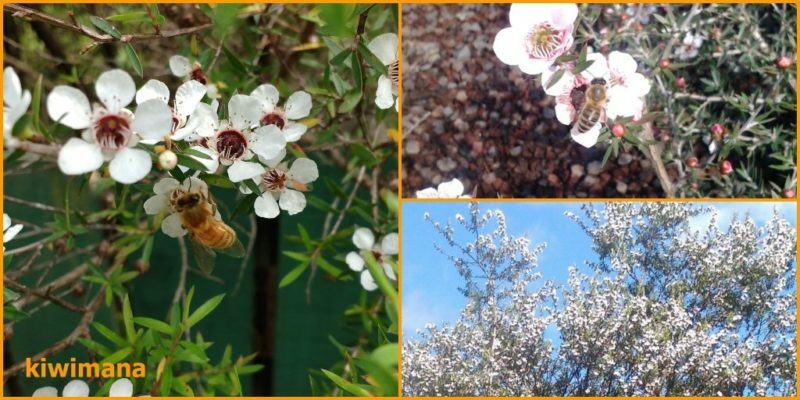 Generally Manuka flower before Christmas in December and starts first in the North of the North Island. 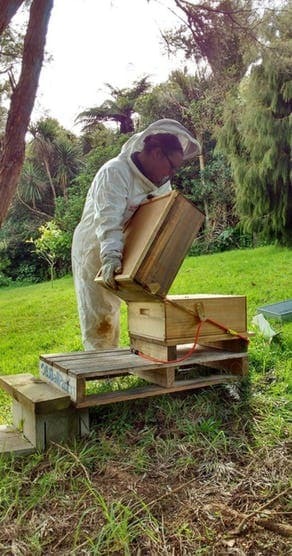 Commercial Beekeepers move their bees to follow the Manuka flow down the country. 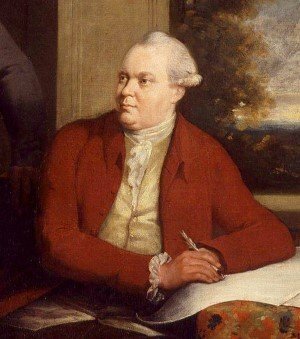 Daniel Solander was a Swedish botanist on Captain Cook's first voyage in 1769 to New Zealand. 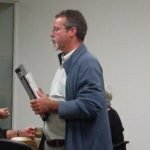 He used to use a Rule of thumb method to determine if the plant was Kanuka. Take some bark and rub in your fingers, is the tissue is soft and smells strongly then you can be sure its Kanuka. If the tissue is harsh to the feel and without scent or only mildly aromatic the tree will probably be Manuka. Kanuka have a faster growth rate, trees reach 10-15 meters tall. Whereas Manuka generally stops growing at 6-8 meters high. 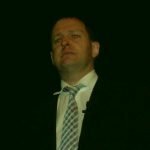 Well we hope you find this post useful, if you have any other methods you use please comment below and we will add them to this post. 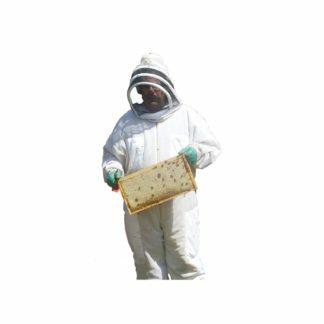 Kanuka Honey better than Manuka Honey? The most amazingly blindingly obvious clue is the seed capsules. 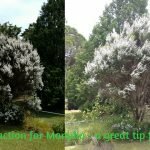 Kanuka’s are quite small and sparse and only carried on the plant about a year, manuka’s are much bigger and quite thickly clumped and stay on the plant for years. It’s the easiest characteristic to spot. 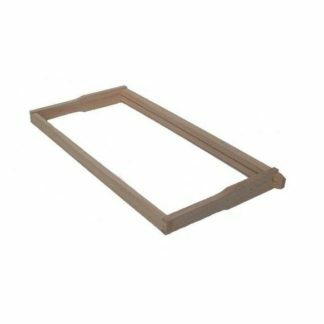 This is useful, thank you. When I’m teaching children how to distinguish manuka from kanuka I tell them that “manuka is mean (leaves are prickly) and kanuka is kind (softer leaves).